Andy is a National Champion Juggler who will be putting on an amazing juggling show but will also be giving the kids a 15 min. juggling workshop at the end of his show. Andy is a National Champion Juggler who has been juggling for over 30 years! 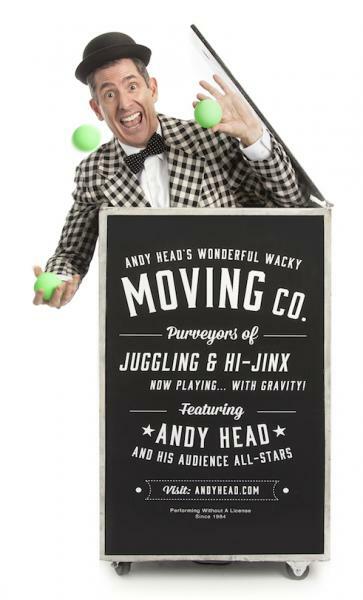 Not only with Andy be putting on an amazing juggling show but he will also be giving the kids a 15 min. juggling workshop at the end of his show. You won’t want to miss this amazing unicycle juggler. Meeting Room. Contact the Kids Room Desk at kidsdesk@dglibrary.org or (630) 960–1200 with questions.